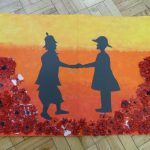 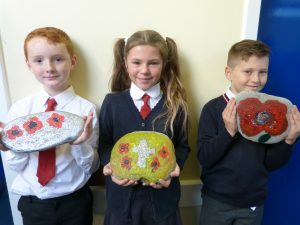 Over the last two weeks, the children have been marking the centenary of the end of the First World War with a whole school project. 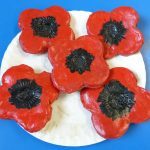 Today, Year 6 led us in our whole school Remembrance Service where we thought about the sacrifice of those who have bravely fought for our country and paid our respect with a two-minutes silence. 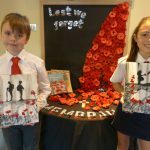 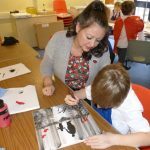 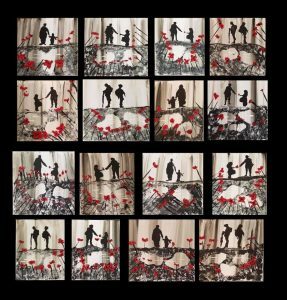 Last week, Jacqueline Hurley, a local artist kindly volunteered her time to run a remembrance workshop with some of the children where they produced their own military silhouette prints. 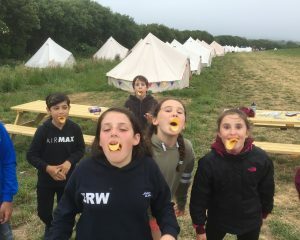 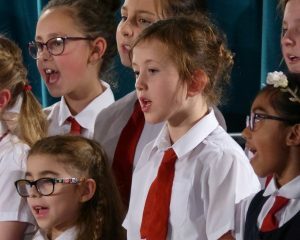 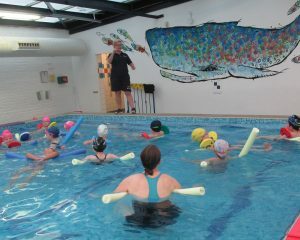 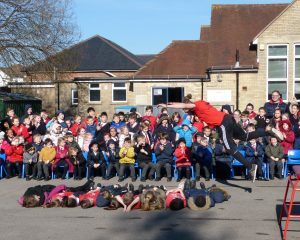 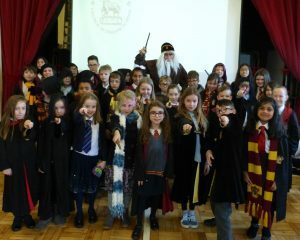 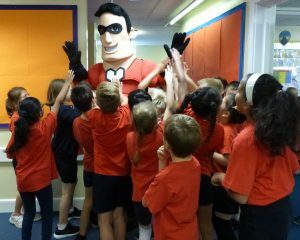 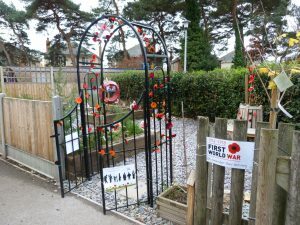 Across the school, the children have been taking part in a range of learning activities linked to the First World War. 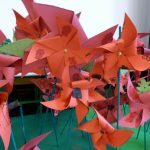 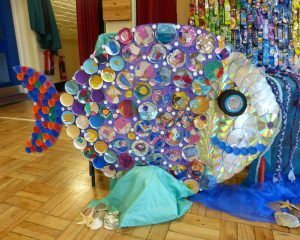 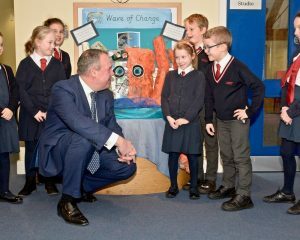 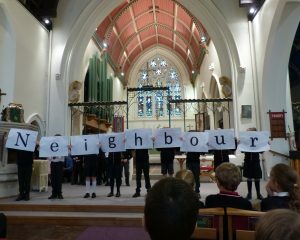 Last Thursday, the children in Year 1-6 enjoyed a team morning where they worked together to consider what peace means to them and create a large-scale piece of art work. 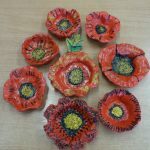 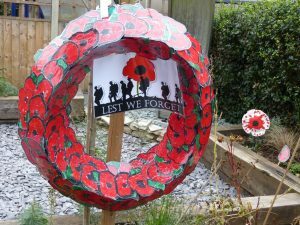 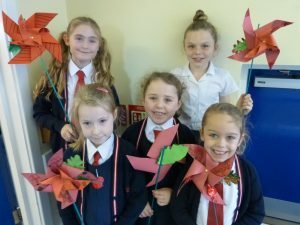 The children also made a variety of different poppies which are now on display in our peace garden. 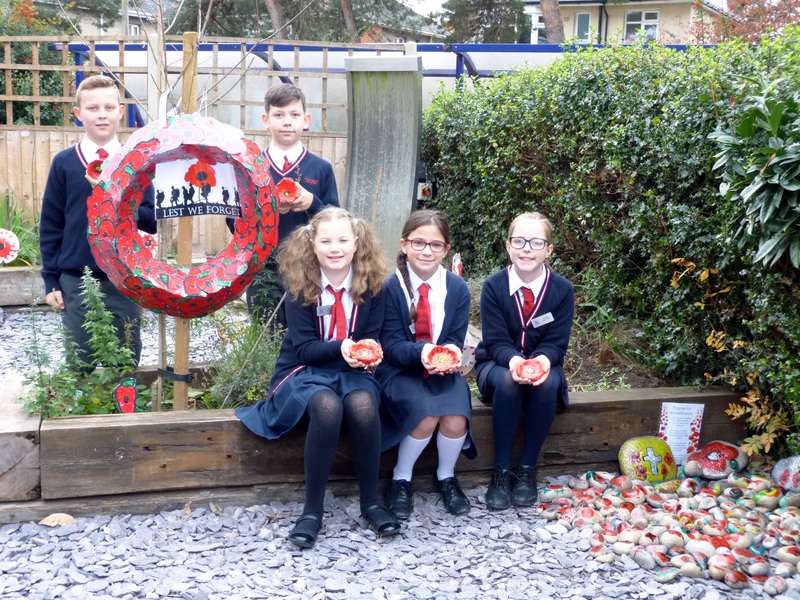 This includes a remembrance wreath which incorporates 118 poppies – a poppy for each soldier from Moordown who sadly didn’t return home from the Great War. 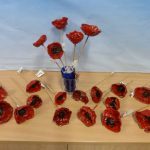 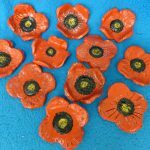 Also, all children have had the opportunity to make their own clay poppy which has helped the children to deepen their understanding about the sacrifices people have made in the past. 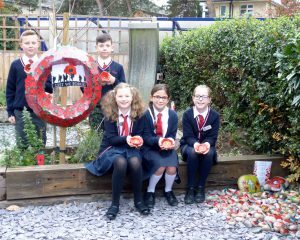 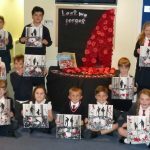 We thank you for your generous donations to the Royal British Legion Poppy Appeal and hope you enjoy viewing the children’s learning outcomes.